What are APAO Hot Melt Adhesives? 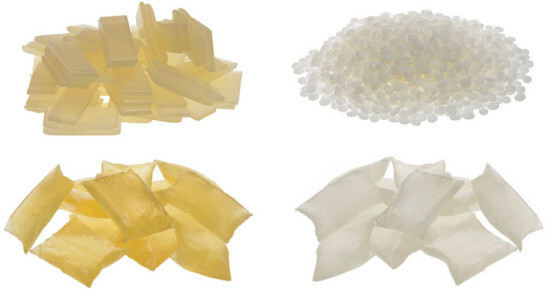 APAO hot melt adhesives (Amorphous Poly-Alpha-Olefins), also called Polyolefin Hot Melt adhesives are designed to be a Lower cost adhesive option for most Product Assembly applications. 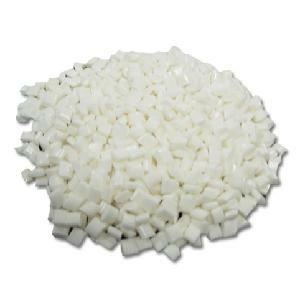 Polyolefin hot melts are often used as a lower cost replacement for Polyamide Hot Melt applications. APAO or Polyolefin hot melts are commonly used to bond – Open and Closed Cell Foams to Foams, Metals, Papers, Plastics and Woods. Polyolefin based hot melts are often used when High Heat Resistance is required or good acid, chemical and fuel resistance is needed. APAO hot melt adhesives are non-crystalline adhesives and are soft, tacky, and flexible; this makes them a great choice for most Product Assembly applications when Long Open Times, High Heat Resistance and Strong Bonds to various substrates is needed. We also have the capability to Coat our APAO Hot Melt Adhesives onto many different substrates including – felts, films, liners, magnet, papers, plastics, and textiles; for various Medical and Industrial applications.